WESTPAC agreed to pay a $35 million fine after admitting to wrongly assessing people's ability to repay mortgages. Australia's second-biggest lender admitted to either failing to collect the necessary customer data or incorrectly calculating customers' ability to repay loans in relation to about 100,000 home loans from 2011 to 2015, the Australian Securities and Investments Commission said on Tuesday. "This is a very positive outcome and sends a strong regulatory message to industry that noncompliance with the responsible lending obligations will not be tolerated," ASIC chairman James Shipton said in a statement. 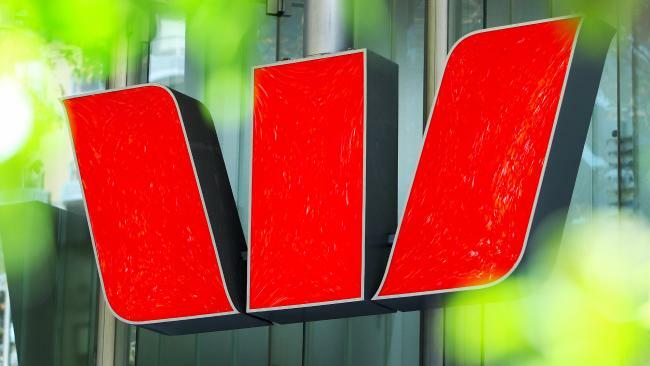 Westpac has admitted breaching its responsible lending obligations when providing home loans to settle court action taken by the Australian Securities and Investments Commission. ASIC said today that, if approved by the Federal Court, it would be the largest civil penalty awarded under the National Credit Act.